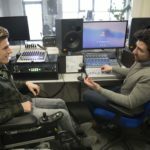 If you have a disability yourself and are looking to find tips to “boss” an interview, this article may just be for you. Finding work can feel stressful for job seekers with disabilities, who often encounter prejudice during their search. 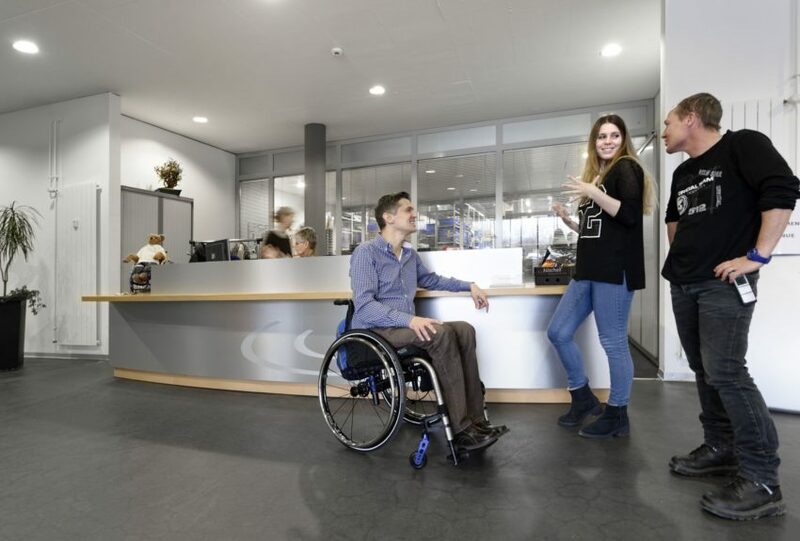 Preparation is the key to convincing employers that a disability doesn’t affect performance. This dynamic makes job interviews all the more crucial, because it’s often the only chance to make a good impression. Smart applicants face these issues by researching a company beforehand, which helps them to prepare a list of potential questions that they can practice answering. 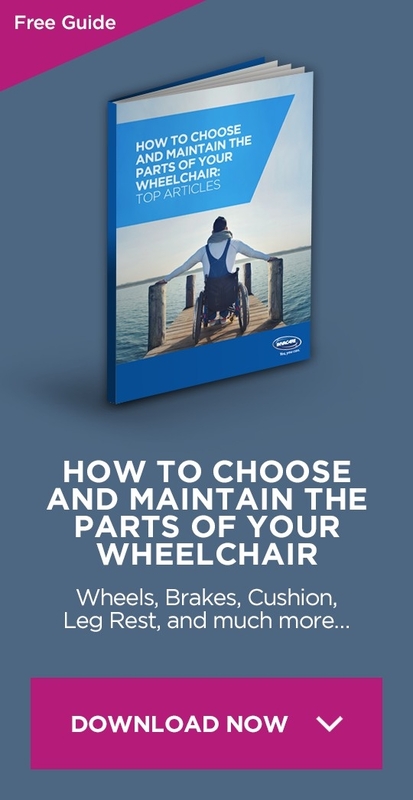 Almost all of the tips and advice given in this section are applicable to just about anyone – regardless of whether or not they personally have a disability. The points below might sound cliché, but they are absolutely true! So, without further ado, the key in any interview is confidence! If you head into your interview oozing optimism and charm then you’re more than likely going to make a fine impression on the interviewer(s). 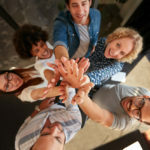 It’s crucial that you find the right balance, however, as over confidence can come across as being overzealous and cocky – and nobody wants to be accused of being either of those things! So just relax, be yourself and let your personality shine through. Tip number two would definitely be to try not to focus too much on your disability. 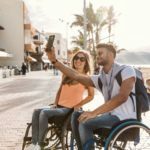 If you have a hidden disability, then by all means feel free to bring this up in the interview if you feel it is appropriate/necessary, but if your disability is a little more on the ‘obvious’ side then you may want to shift the focus elsewhere, unless of course the interviewer has some specific questions. Remember: you’re not obligated to answer anything about your disability that makes you feel uncomfortable, but answering appropriate questions may help your potential employer put adjustments in place to help you. It’s more than likely that the person studying you is going to have studied your CV and Covering Letter extensively, so it goes without saying that you should also have answers for anything they might ask that relates to what you’ve written on your CV. Don’t be caught short by including something on there just in an effort to buff yourself up as you’ll soon come undone and look pretty foolish! In keeping with the notion of confidence in the first point, it’s also quite advisable to know when to ask questions of your own. This shows engagement and a keen interest in the position you’re applying for and will be a welcome change to those who are interviewing you! This last point is more specific for disabled applicants; know where your interview will be based, and the accessibility of the venue. Does it have accessible parking? Is there an accessible bathroom? Is there step-free access/a hearing loop/are guide dogs welcomed? These are all things your potential employer should inform you about; if they know that you have a disability, but if they don’t, or they have forgotten, don’t be afraid of contacting them before the interview to find out. You what the best chance of succeeding at interview, and prior knowledge about your environment will help you to do that. If nothing else, showing initiative is pretty impressive, too! There’s a wealth of advice on the internet on how to best prepare for an interview, like this great article on Chron that also touches upon the topic of ‘knowing your rights’ in an interview!